LG Q8 2018 added the stylus pen in a mid-range series where Samsung has used the stylus pen in Note series while Huawei is out of the league because now of single device have a stylus. 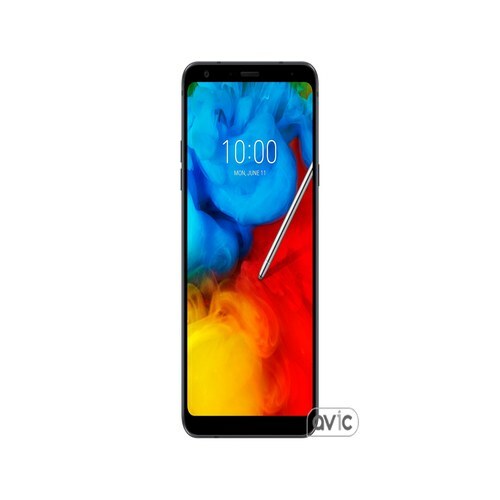 LG’s Q8 2018 is the successor to the last year device but new thing added in this phone is its stylus pen which is the most attractive feature of this smartphone. 6.2 inch Full Vision display of Q8 2018 by LG is built with IPS panels and resolution of the phone is also mind-blowing and capable enough to display each and everything in detail. The chip of LG 2018 is not too much strong but still, it can manage to run all things smoothly. Vendor of the chipset is Qualcomm and chipset used in this phone snapdragon 450 built on the 14nm chip. LG Q8 2018’s Processor is consist of eight core cluster where each core has the clock speed of 1.6 GHz.